For many years, I have exclusively recommended JK Moving to my clients who are looking for moving services. The team at JK Moving has moved me 4 times and we’ve always had a terrific experience. JK Moving is a very special service provider. During the move process, when all of us are incredibly busy and vulnerable, they deliver with consummate professionalism. So when I heard about a new charitable initiative sponsored by JK Moving, I was very interested to see what they were doing. The JK Community Farm was established in 2018 to provide fresh organic fruits & vegetables to children, senior citizens, the working poor and others in need. It’s a great mission and provides us with an opportunity to take action locally to support our community right here in Northern Virginia. 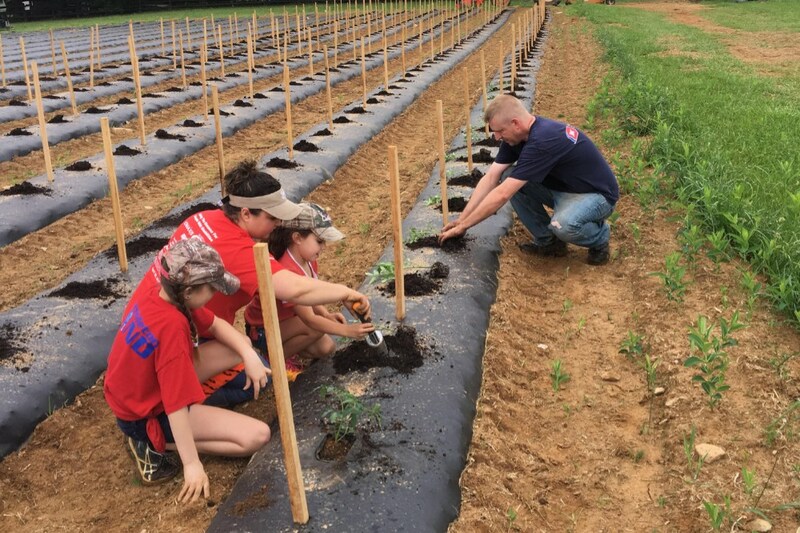 The farm accepts donations and offers a convenient scheduler for anyone interested in volunteering. You can sign up for as little as a 3 hour shift to help with planting, weeding, etc. Please join me in supporting this great local charity. And again, I highly recommend JK Moving as far and away the best moving services company in the area.